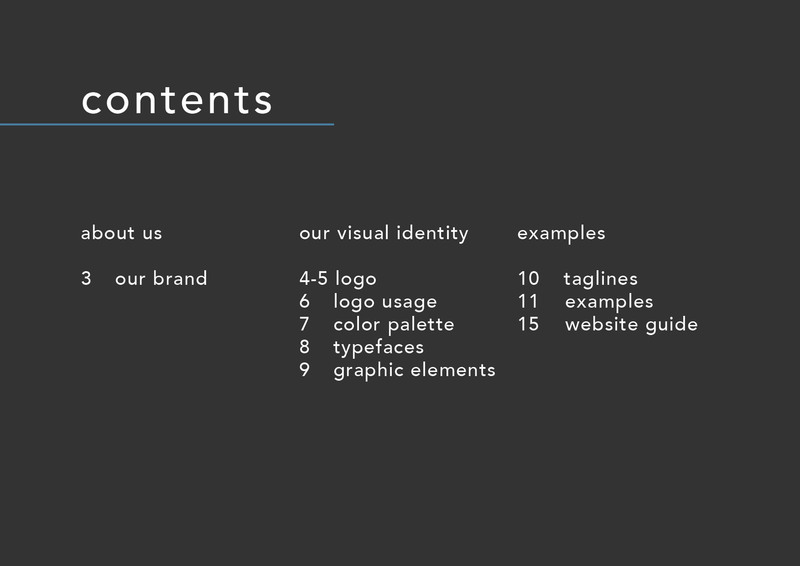 A brand book is so much better than a single logo, symbol or item of stationary… it’s essentially a recipe book, enabling you to produce consistent results again and again. 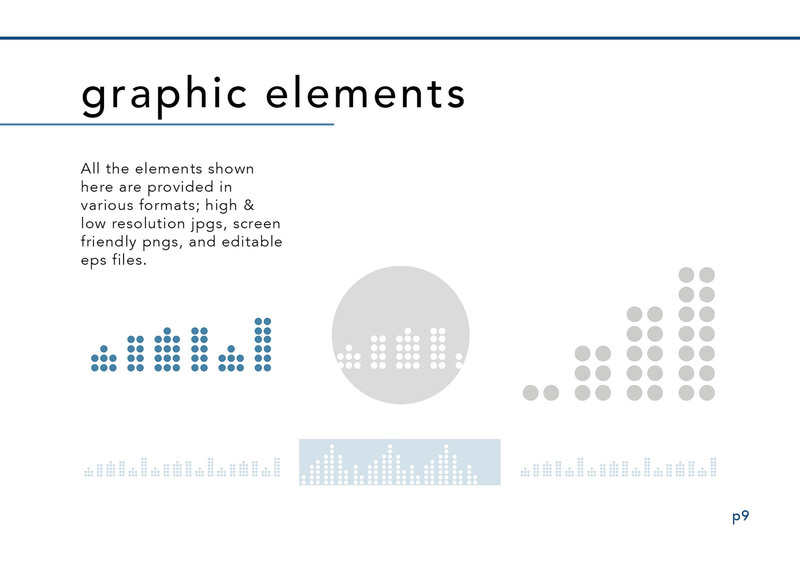 Better than a recipe book; it lets you create these results in a range of different situations. 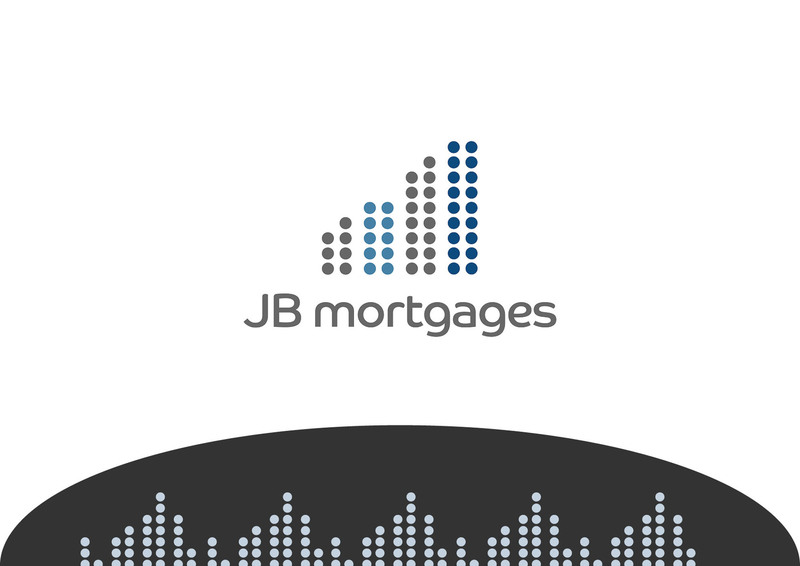 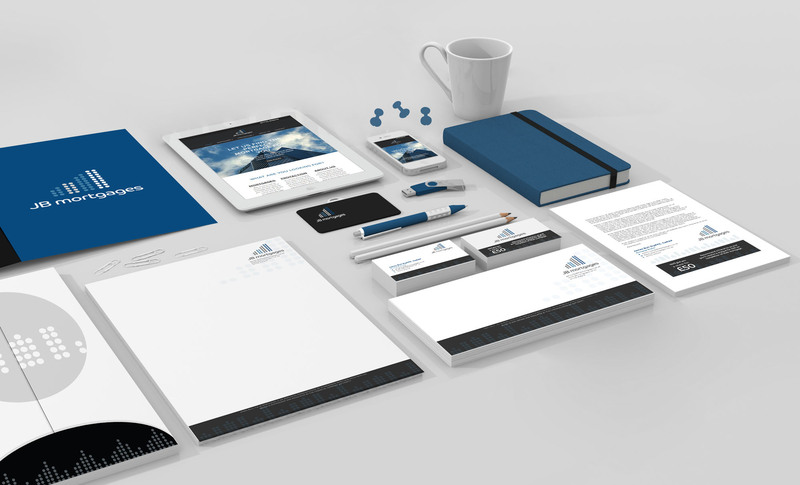 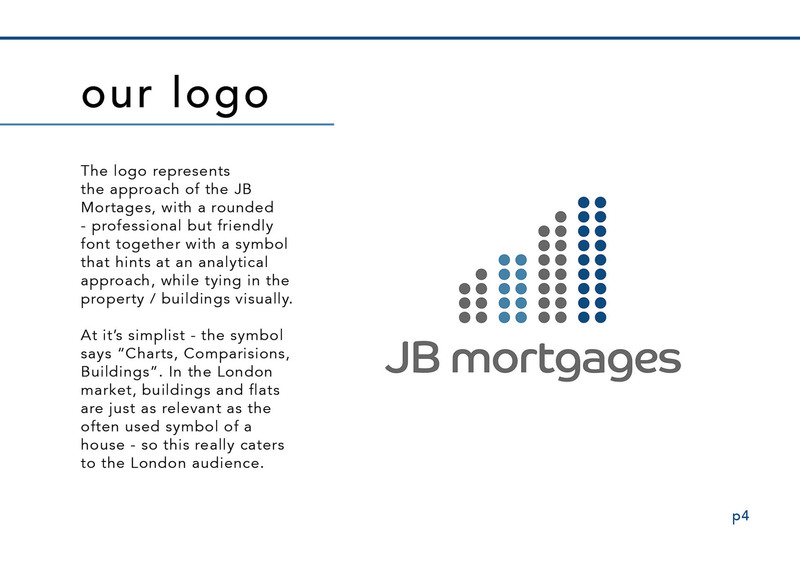 That’s what I was commissioned to produce for JB Mortgages, along with their full brand identity design. 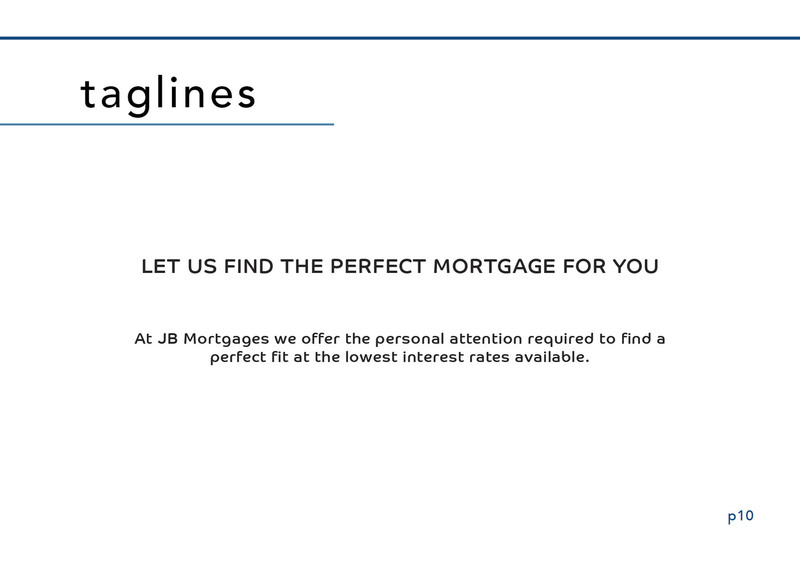 As a Mortgage Broker in London, they needed to convey a sense of trust, as well as the fact they enable clients to save money, enjoy a smooth, easy process while receiving personal attention. 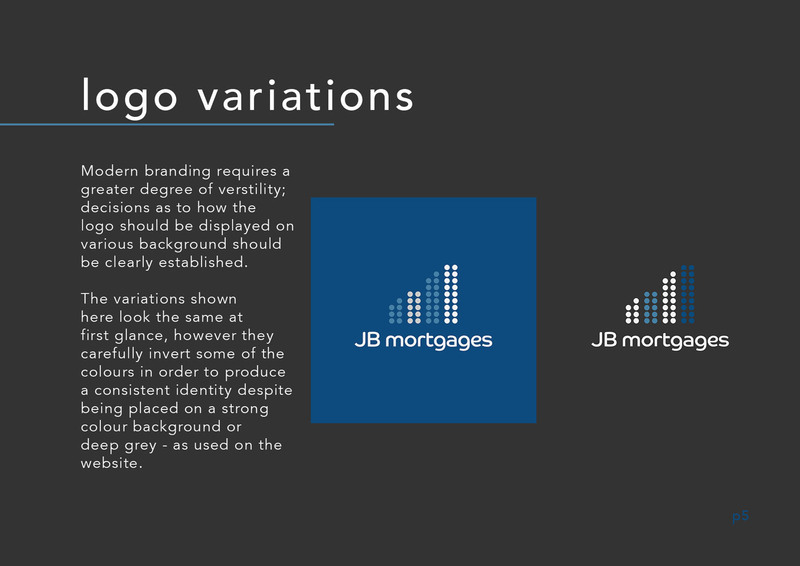 It’s simply not possible for a logo alone to communicate all of that information clearly; which is where the combined efforts of the branding as a whole come in. 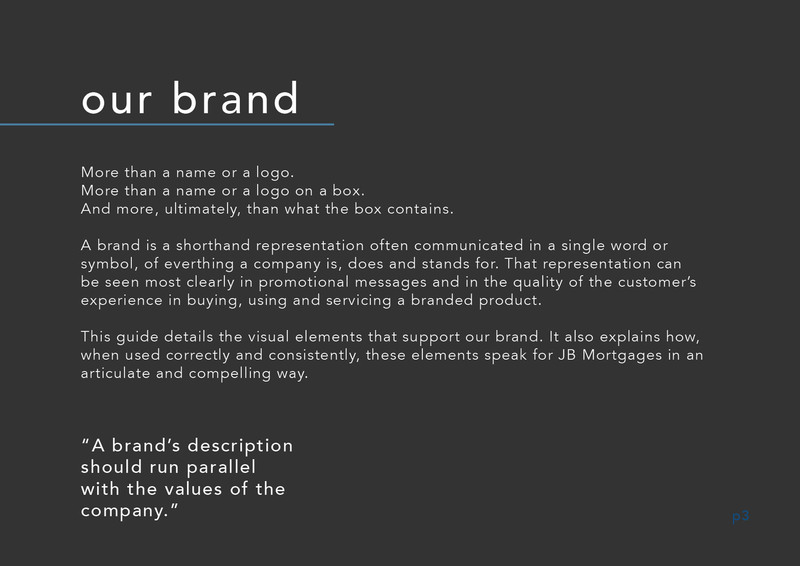 They support and help convey these key messages in a way no single brand element could. 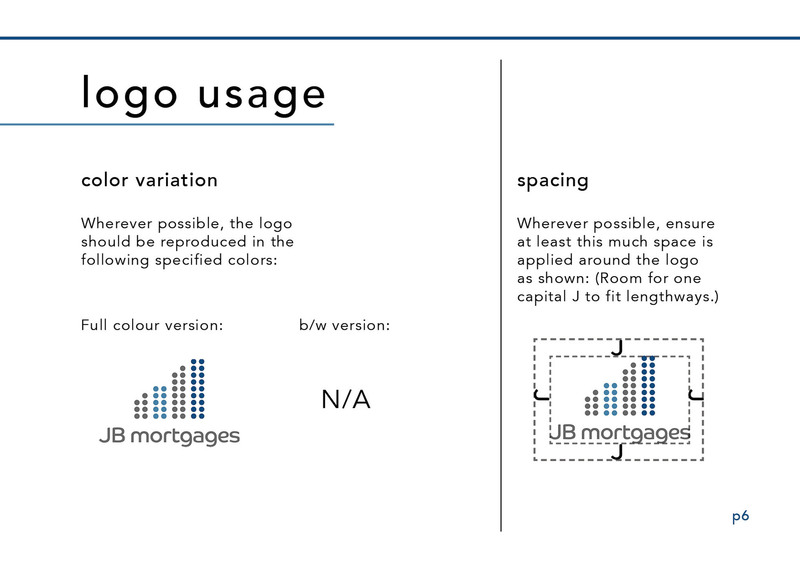 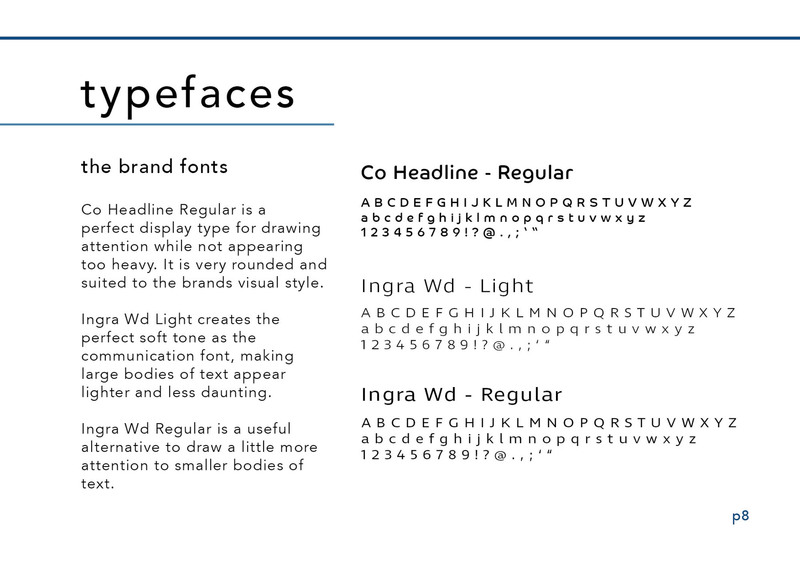 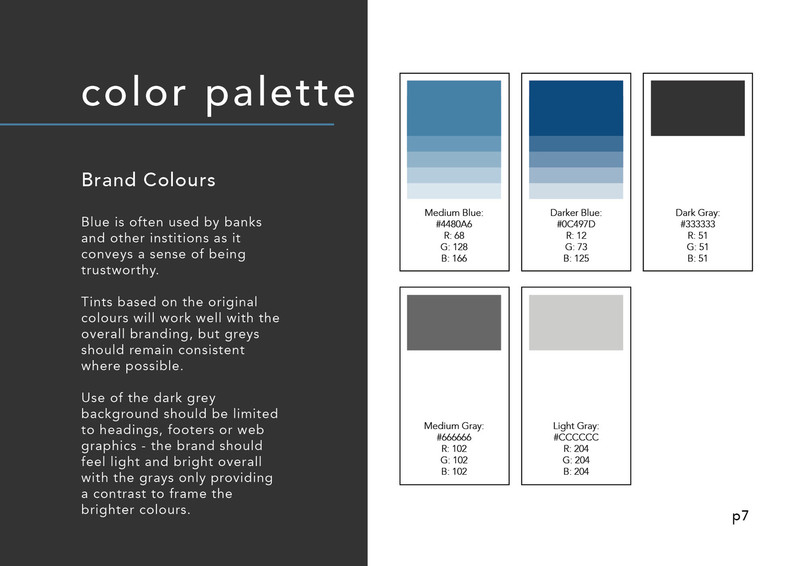 The brand book shown below outlines a number of design principles and guidelines, from typefaces and colours, to acceptable logo usage and graphic elements.